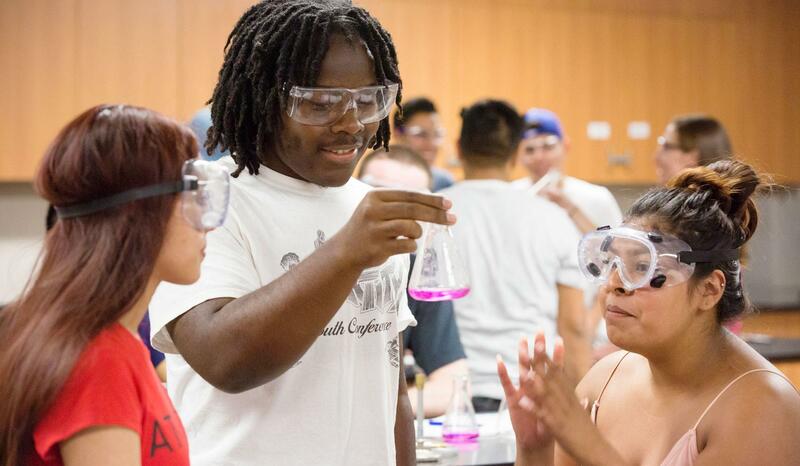 STEM Courses at PCC are collaborative, hands-on and career focused. You will engage in research, collaborate with peers and get support from top professors. 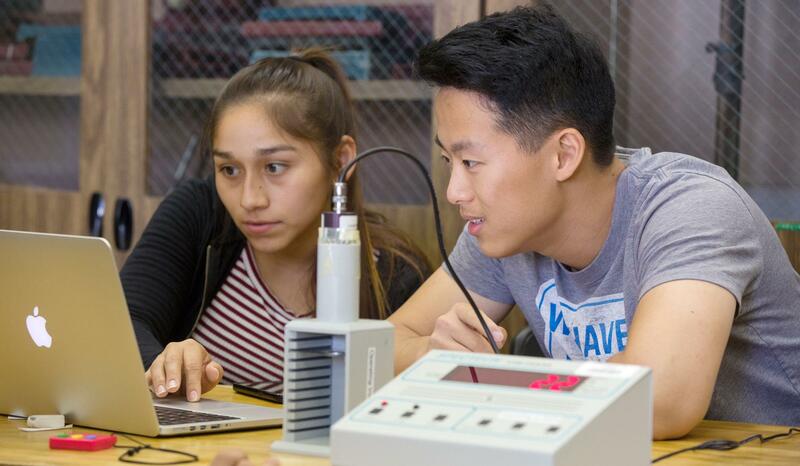 Through your courses you will further develop your critical thinking, inquiry and problem solving skills while preparing to successfully earn a degree and pursue a STEM-related career. Curious About STEM? 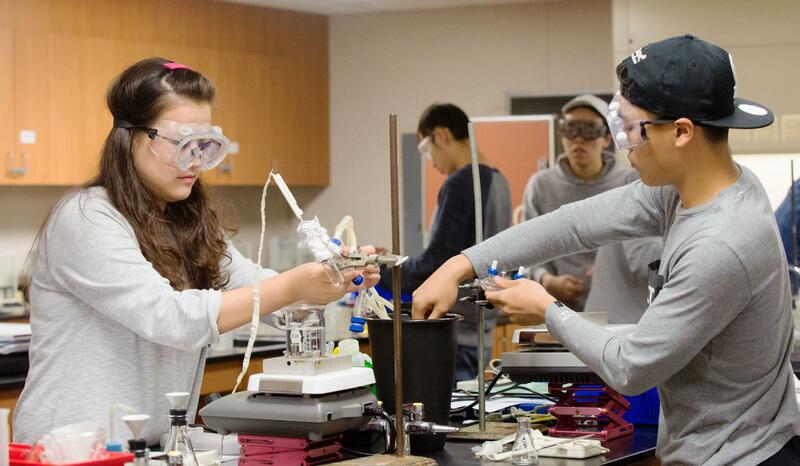 Explore Areas of STEM while fulfilling a General Education Requirement! 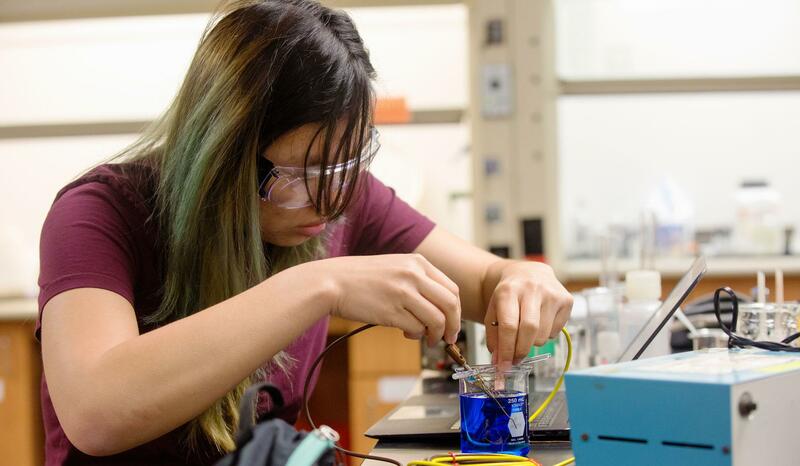 Introductory courses are offered in a variety of STEM disciplines giving you the opportunity you to take classes before committing to a STEM major. Biology 011 - General Biology: Take Biology 11 for your life sciences GE requirement! During the course you will have an opportunity to do science through a series of hands-on, collaborative projects. 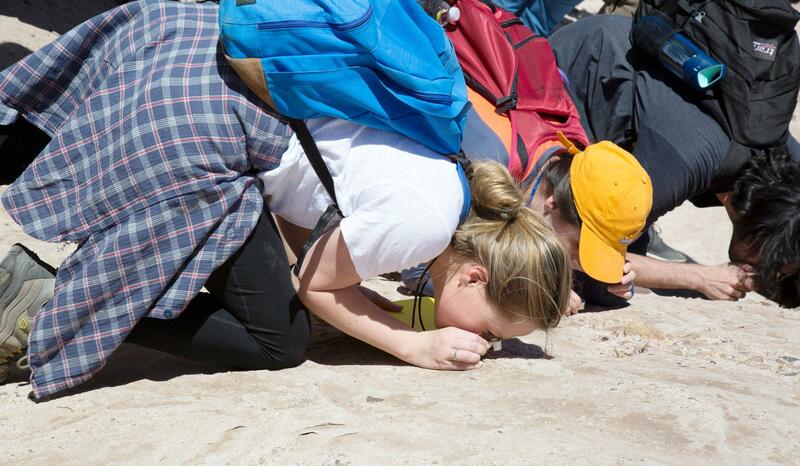 Biology 14 - Field Biology: Take learning outside as you learn ecology methods of observing and recording birds, mammals, amphibians, reptiles, trees and shrubs of Southern California. Much of the course instruction takes place at local sites and is project based. Geology 1 - Physical Geology: Fulfill your Physical sciences GE requirement while learning about the dynamic processes governing the origin and development of the earth's surfaces and interior. Environmental Studies 001 - Introduction to Environmental Science: In this hands-on course and lab, you will study the relationships of living organisms to the environment. This course will also fulfill your Physical Sciences GE requirement. For full course descriptions, please review the course catalog.